It’s that time again! Fishing season is here! Camping Tips for the Coming Camping Season! Get Ready for Camping Season Now! Why Go Fall RV Camping? 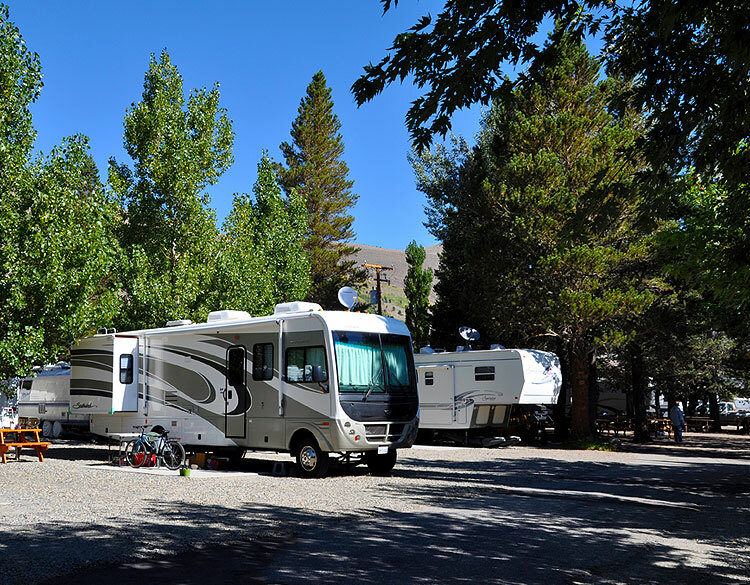 Mammoth is the best place to RV camp this summer! Best Hiking and Camping apps for your phone! Trailer Comparison: Which trailer will fit your needs? RV Camping Tips for your Next Adventure! Tips for New RV Renters! Ways to Make Camping Fun Again! What is Your Favorite Campground? Are there bears, ants, skunks, or any other wildlife? Can I camp right on the lake? Can I move the trailer to another campsite during my stay? Can I rent for a few months and live in the trailer? Can I reserve my campsite? Can our friends call with our site number? Can we extend our stay once we arrive? Can we put a tent next to the trailer? Can trailer be delivered first thing in the morning? 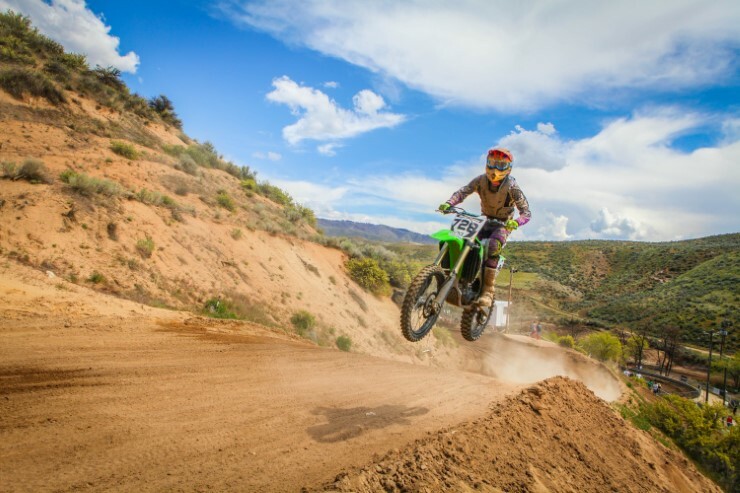 Does Adventure In Camping own the campgrounds? Does the trailer come with a generator? Does the trailer have heat? How do I reserve the campsite? How is my trailer rental confirmed? How much fresh water hose will I have? How will I know how to operate the trailer? I want to rent and tow a trailer myself. Is this ok? Is it possible to charge devices while camping? Is the trailer hooked up to water and electricity? Is there a coffee pot? Is there a refund if we decide to leave early? Is there room for extra cars or my boat? Once I call, how long will it take for the trailer to be delivered? We are part of a group. Can you park us all together? What is included in my trailer rental? What to do if we have problems during our visit? If we run out of water, how do we get more? What if we’re not arriving until midnight? What time will my trailer be delivered to my campsite? The latest time you can deliver my trailer? Is listed price the final price? Are there hidden fees and taxes? What are the electric plug and trailer brake requirements? What form of payment do you accept for the purchase? What size truck do I need to pull the trailer? 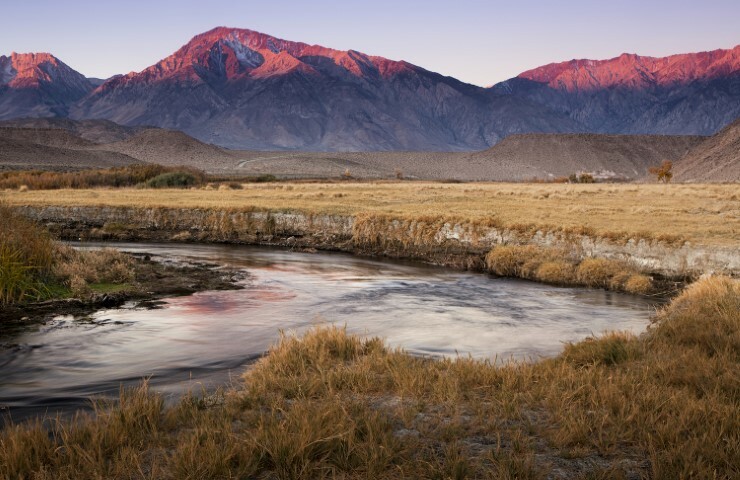 Be awestruck with this view by camping in California!